Switchboard Upgrade helps be seen and not heard! 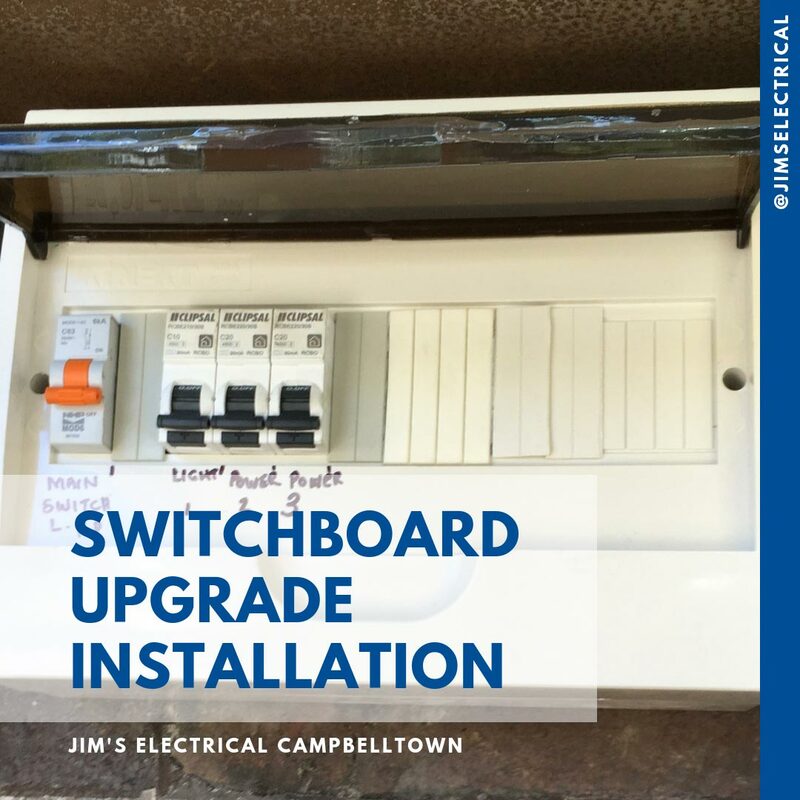 Jim's Electrical Campbelltown recently upgraded a small switchboard for an Elderly couple in Ashbury. The Switchboard upgrade seriously improved the safety for the couple in the home but also made the switchboard simpler to see what was going on and this can be very helpful in an emergency. Jim's Electrical can upgrade your switchboard for the home, the office or your commercial building. 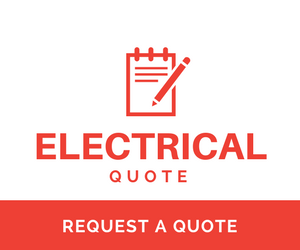 Free on site quotes are available, Jim's Electrical 131 546.